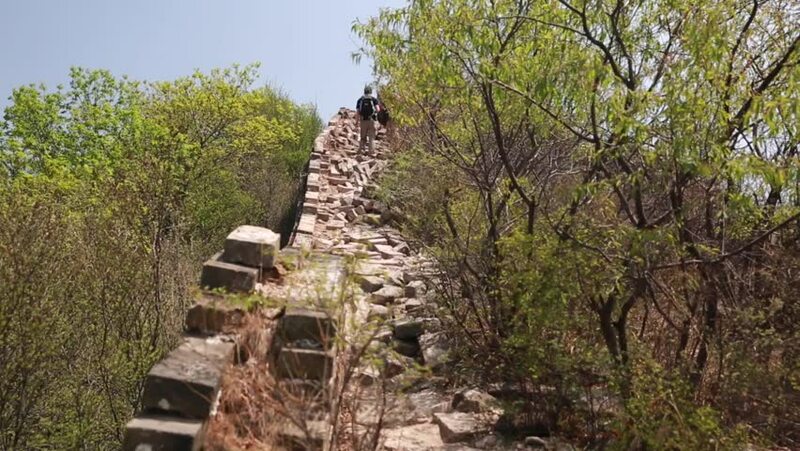 hd00:10Hikers on the jiankou to mutianyu section of the great wall of china in near beijing. man made wonder of the world. hd00:15Beautiful wooden stump, natural design.